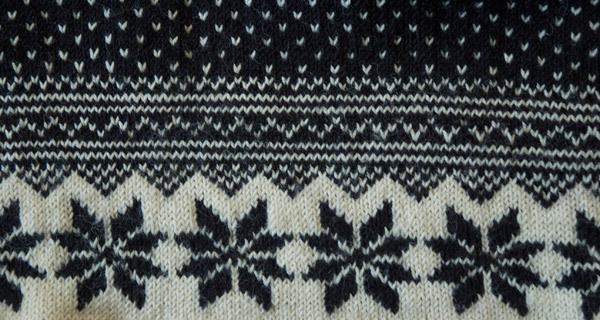 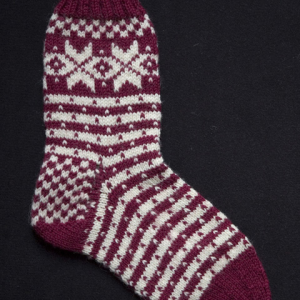 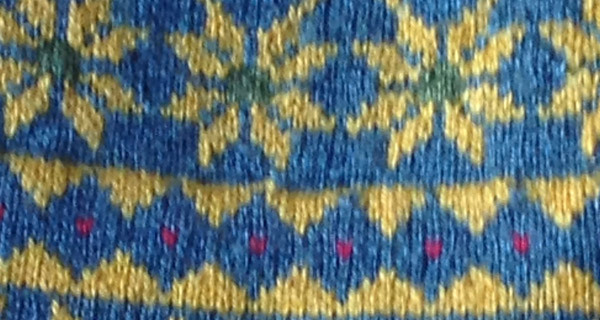 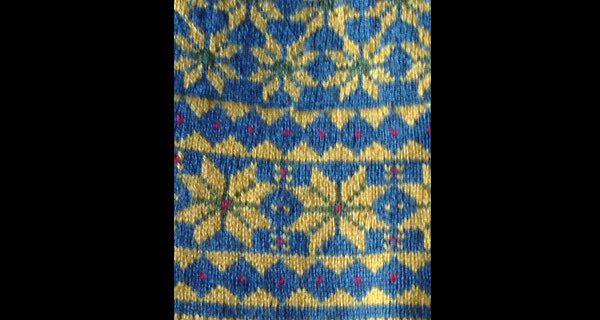 It is speculated that knitting came to Norway from Denmark. 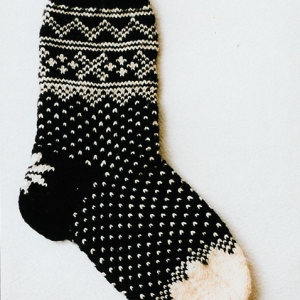 Knitted fragments found in Norwegian graves have been dated to around 1500. 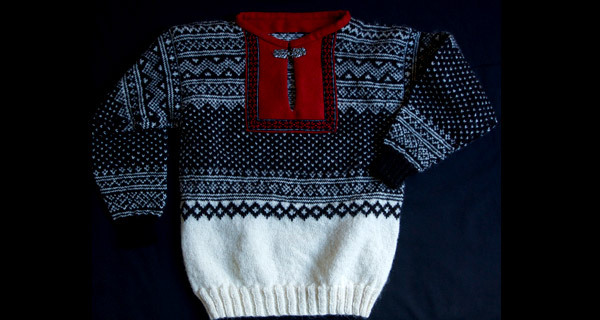 According to customs records, Bergen (on the west coast of Norway) was an import harbor for luxury items, such as embroidered and knitted silk garments. 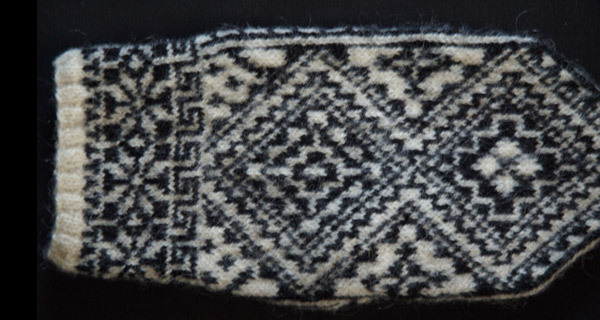 Some historical accounts noted that knitting was an activity associated mainly with thieves and the poor–the lowest of the socioeconomic levels. 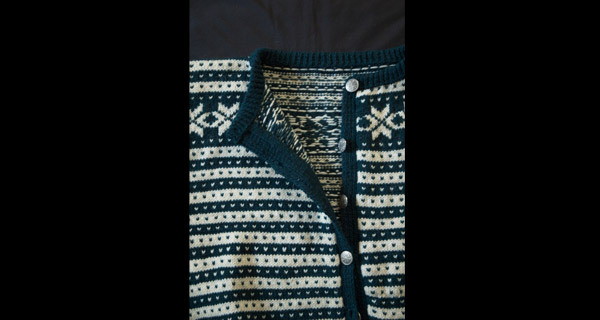 But, eventually, knitting gained popularity as a way to create income and by the end of the 1600s, knitting was taught in orphan houses and homes for the homeless. 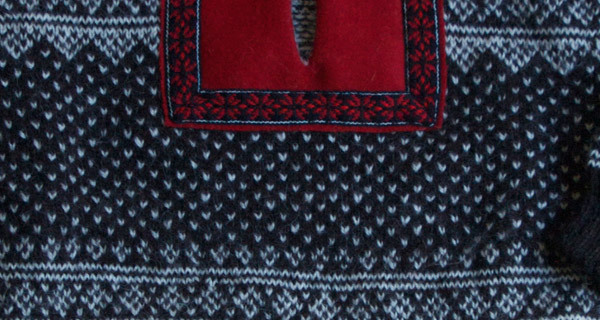 In the 1950s, Aagot Noss, who eventually became renowned for her work, traveled far and wide up mountains, in valleys, and around fjords, documenting traditional dress all over Norway. 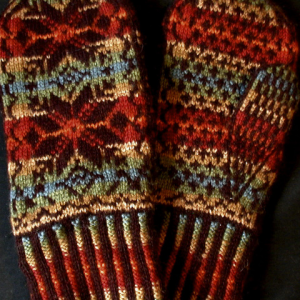 Pride of one’s Norwegian heritage is linked to these garments she studied. 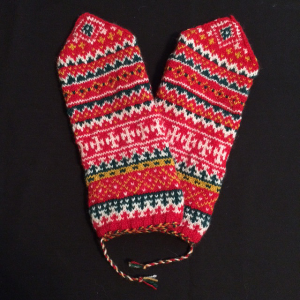 Aagot Noss has published numerous books the folk costumes of her country. 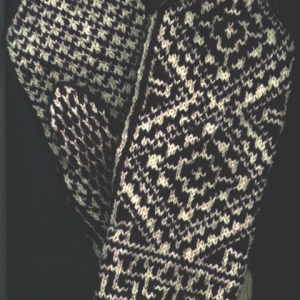 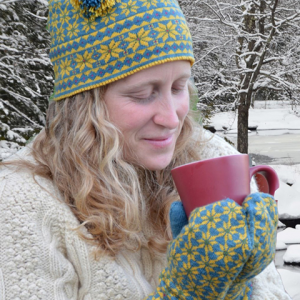 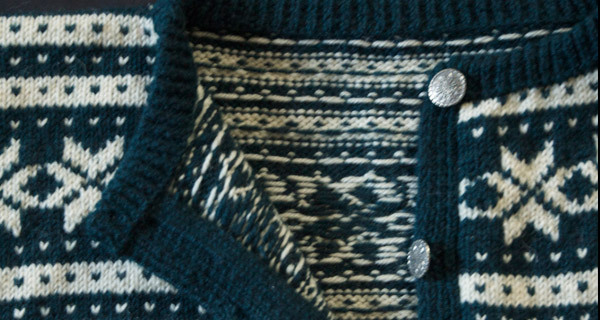 The Setesdal Lusekofte and Fana Cardigan are but two of the many striking styles of Norwegian heritage, as well as the famous Selbu mittens.